This end goes to the Power supply that came with the Jebao and the power supply can plug into any outlet, It doesn't need to plug into a relay. This end connects to the pump. This end connects to one of your dimming ports. 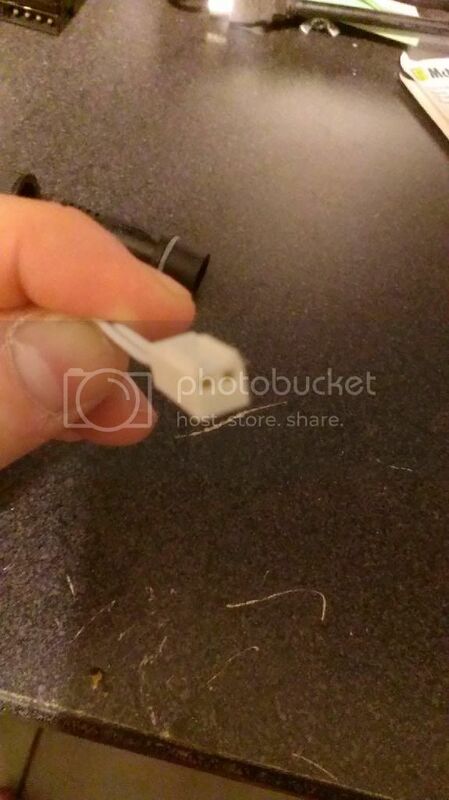 Is the Jebao connector an ordinary female circular connector aka MIKE connector? No. It's a waterproof connection and it screws together. 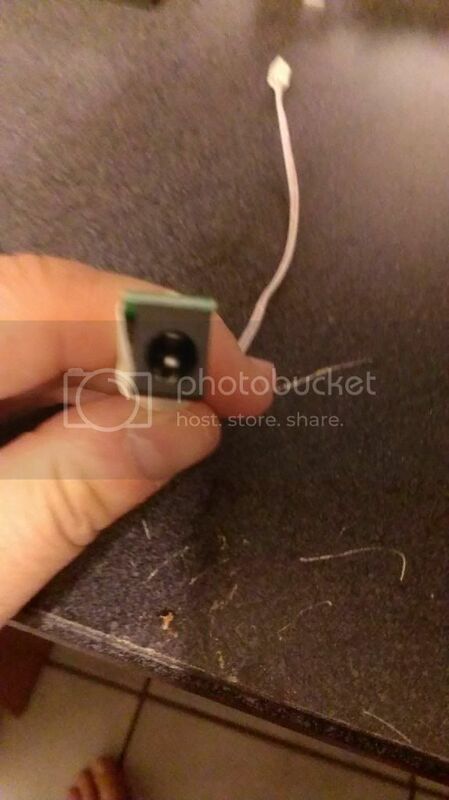 A Mic or XLR connection snaps together and has a little button to release it. Oh, didn't know that. Thanks for the explanation. 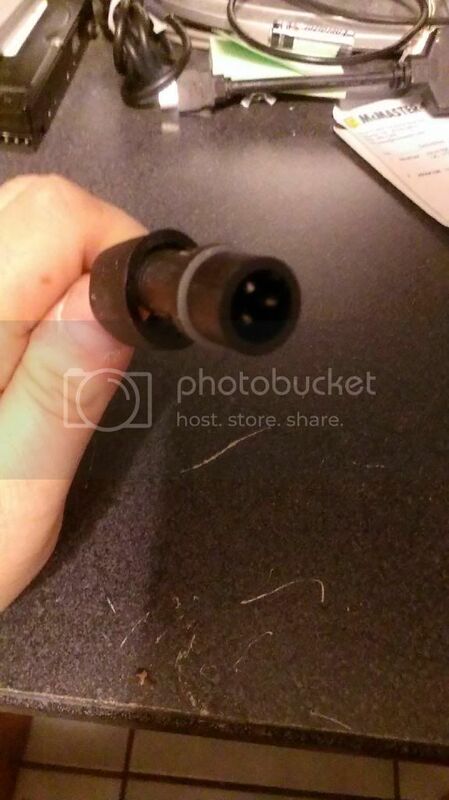 Now tell men will this connector fit? They look like the same, but the first is 0.3mm2 and the second is 0.75mm2. The 2nd one looks correct. There is a link to it on here somewhere. I definitely know there is one on Reef Central in this 100+ page thread somewhere. The correct one is here. Thank you very much, people! Hi, I was wondering if you could give a little more detail here or perhaps a wiring diagram? It would be helpful to see a shot of the entire setup in a connected state. Are looking to understand how to connect i to the RA and the pump or are you trying to figure out how to make one? This is the schematic that Roberto put up for the boards when he first made them. It's kind of hard to get a shot of it in it's connected state with all the gear under my cabinet. It's pretty simple to connect.